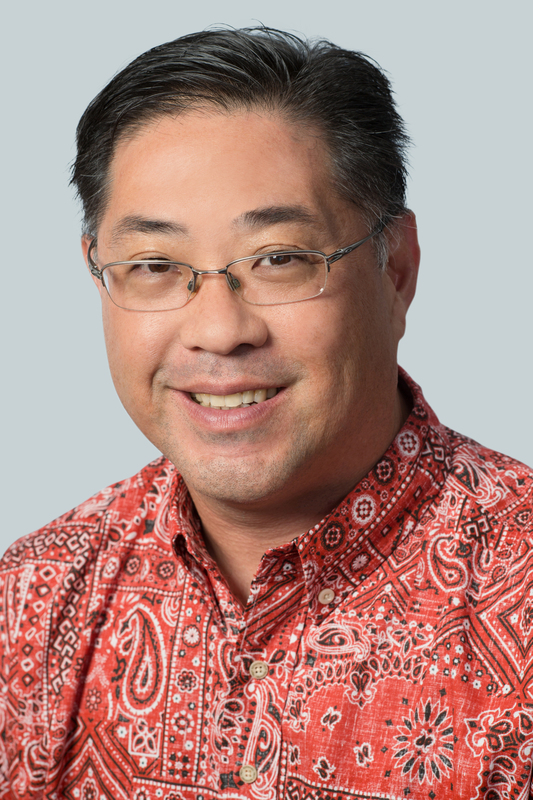 Sayle Hirashima was appointed vice president, controller for Hawaiian Airlines in August 2015. He is responsible for Hawaiian Airlines’ accounting functions and financial records. He leads policy review and development, oversees technology system management, and ensures compliance, timeliness and accuracy of internal and external reporting, including audits, tax liabilities and filings. Prior to joining Hawaiian Airlines, Hirashima served as chief financial officer and vice president at Koko‘oha Investments Inc./MidPac Petroleum, LLC, where he directed all accounting, financial and administrative matters. During his tenure, Hirashima was part of a management team in charge of the company’s successful merger with Par Petroleum. Previously, as director of accounting at Hawai‘i Stevedores Inc., Hirashima led a financial restructure, improved operational efficiencies, and helped execute the company’s sale to Horizon Lines Inc. His other positions include vice president and manager of external reporting at BancWest Corp./First Hawaiian Bank, senior associate for assurance at PricewaterhouseCoopers, and administrative supervisor at Xpress Trucking & Distribution. Hirashima holds a bachelor’s degree in business administration in accounting and finance from the University of Hawai‘i at Mānoa.